People's Champ, Manny "Pacman" Pacquiao gets full military honors from Army Reserves Command upon arrival in General Santos City International Airport on board AirAsia flight from Macau. He just returned after he won the fight against Chris Algieri last Sunday held in Macau. 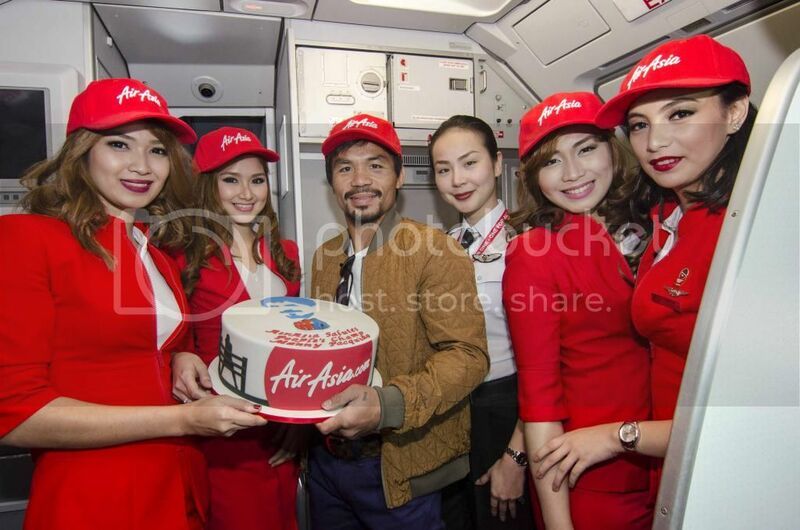 The attendants of AirAsia personally gave Pacman a cake specially made for him. 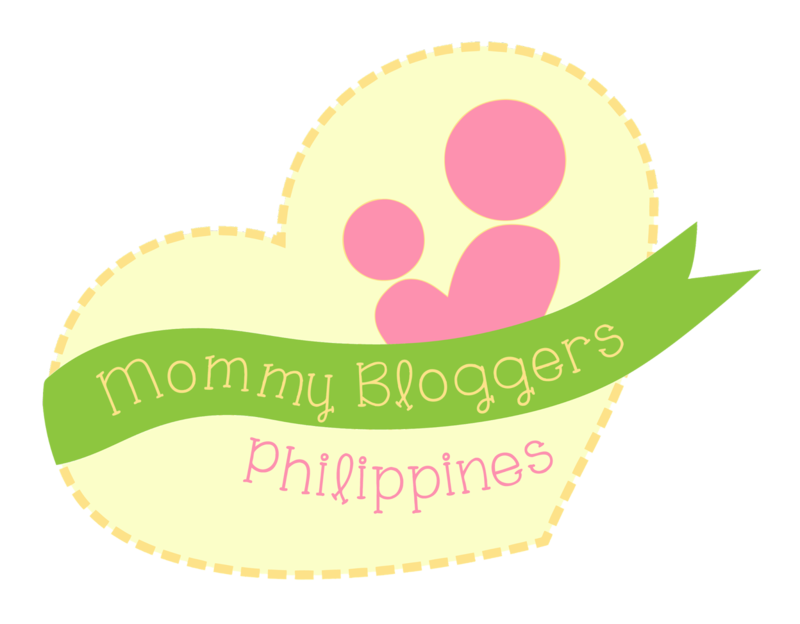 Congrats Manny for bringing home another victory! Want to Own a 7 String Guitar?